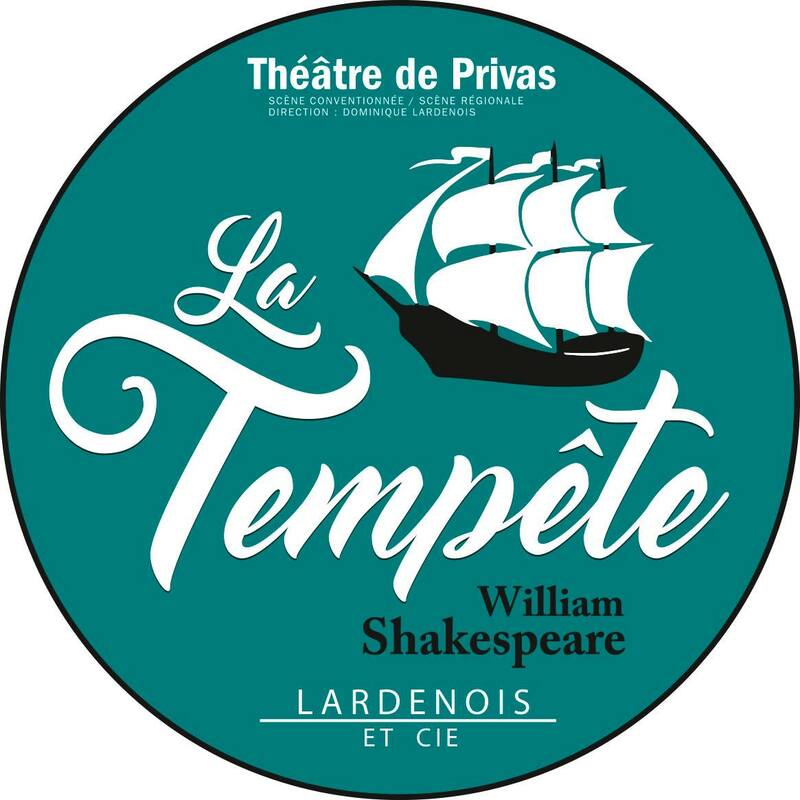 Congrats to Chiraz and Hervé for both being cast in Théâtre Privas’s production of William Shakespeare’s The Tempest in French, in the Ardèche region in France 16-30 novembre 2017. Chiraz will play Ariel, and Hervé, Caliban. Click here for more information and to book tickets.